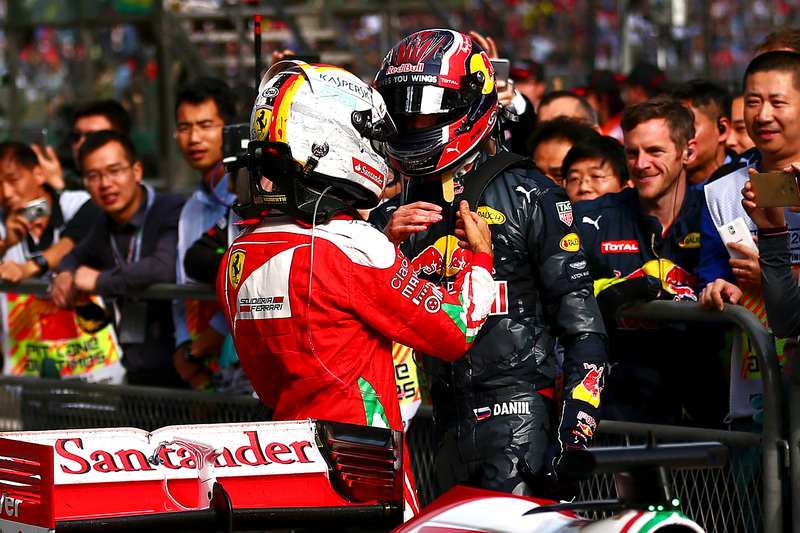 Denmark could be added to the Formula 1 calendar in the near future as the sport’s owners hold talks with Copenhagen. Chase Carey has been in the Danish capital this week to meet the city’s mayor and business minister to discuss the possibility of bringing F1 to the city by 2020. Speaking to the media after the meeting, Carey admitted Liberty Media is excited at the prospect of bringing F1 to Denmark, describing Copenhagen as the type of location that can provide a great platform. However, he warned that no final decision has been made yet. Liberty Media has expressed an interest in adding more street races in major cities, claiming around 40 venues are interesting in hosting a race. 2018’s season will have 21 races and the Concorde Agreement currently caps the season at 25, meaning not all those who want to host F1 will be able to. London, Miami, Zandvoort and the Nurburgring are all venues that have linked with new or returning races recently. 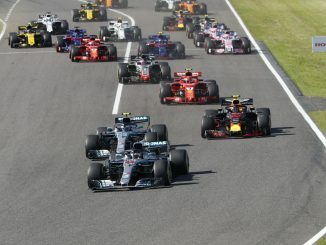 A Copenhagen race would give F1 a presence in the Scandinavian region for the first time since 1978, when the last Swedish Grand Prix was held at Anderstorp. 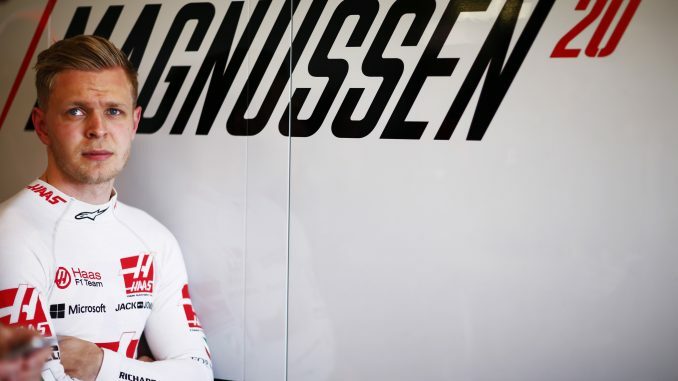 Although rallying may be more popular with fans in some of the Nordic countries, a fifth of the 2018 F1 grid (Bottas, Raikkonen, Magnussen and Ericsson) comes from the region, with Kevin Magnussen considered one of the most famous names in sport in his home country. Saxo Bank co-founder Lars Seier Christensen is one of the people behind the Copenhagen bid. 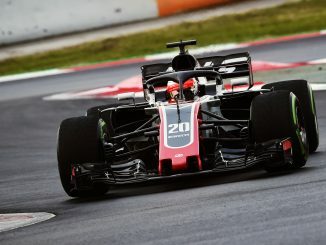 He believes the race wouldn’t just appeal to Danish and Magnussen fans, but would appeal to F1 followers across Scandinavia. Currently, Spa in Belgium is the closest circuit for the majority of those wanting to attend from Scandinavia, with Silverstone and Hockenheim also options. Getting from Copenhagen to Spa by road takes over 10 hours and is almost an 1100-mile round trip, something which would put off all but the most dedicated fan, while those from Norway, Sweden and Finland face an even longer trip. City races also come with the added bonus of hotels, restaurants and other infrastructure, which would appeal to those who don’t like camping, or don’t want to do battle getting to and from a rural circuit on the day of the race. Copenhagen has a population of over 750,000, and organisers believe the race would be able to draw in 100,000 spectators. Circuit designer Hermann Tilke has helped Copenhagen draw up a potential layout for their street circuit, opting for a figure-of-eight configuration. Jan Magnussen (Kevin’s dad, who raced for McLaren and Stewart in his 25-race F1 career) also contributed to the design, which would see the cars driving past a number of the city’s landmarks. 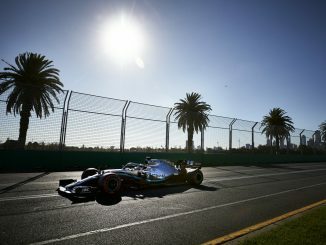 During his visit to the city, Carey said the city would look great as a backdrop for F1. A street circuit doesn’t take a huge amount of construction, so a final announcement could still be more than a year away, but the signs look good for Copenhagen.